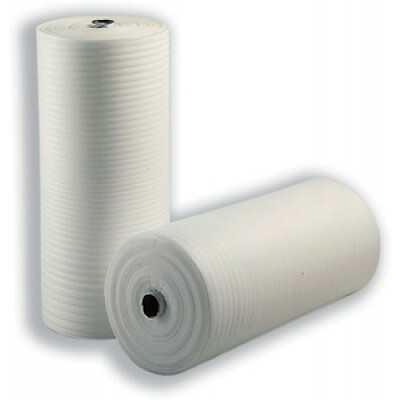 Jiffy foam rolls available in a large array of widths, depths and sizes. Foam rolls are used widely for protection, but also as a form of underlay in the construction industry. We stock the 1.5mm thickness in volume, as this is the most popular thickness, and can always dispatch this on a next working day service. Thicknesses of 1mm, 2.5mm and 4mm are also available from us with slightly extended lead times.